Why waste time updating so many channels of church communication? Finally all your channels updated with a single click. Keeping your congregation up-to-date takes communicating with them on their preferred modes of communication. Meet your congregation where they are at! Social Media, Website, Mobile App, Newsletter, at Church & More! 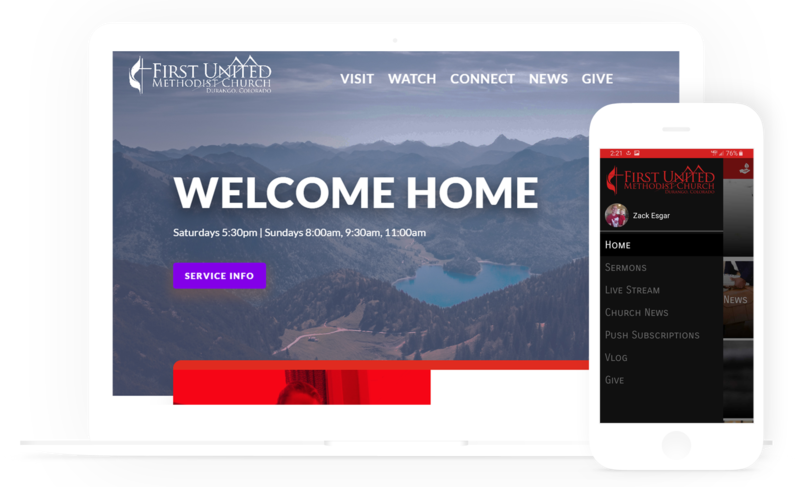 With just one click update all your church communication platforms! Easy to edit and streamlined all into one place. Update everyone with a single click.